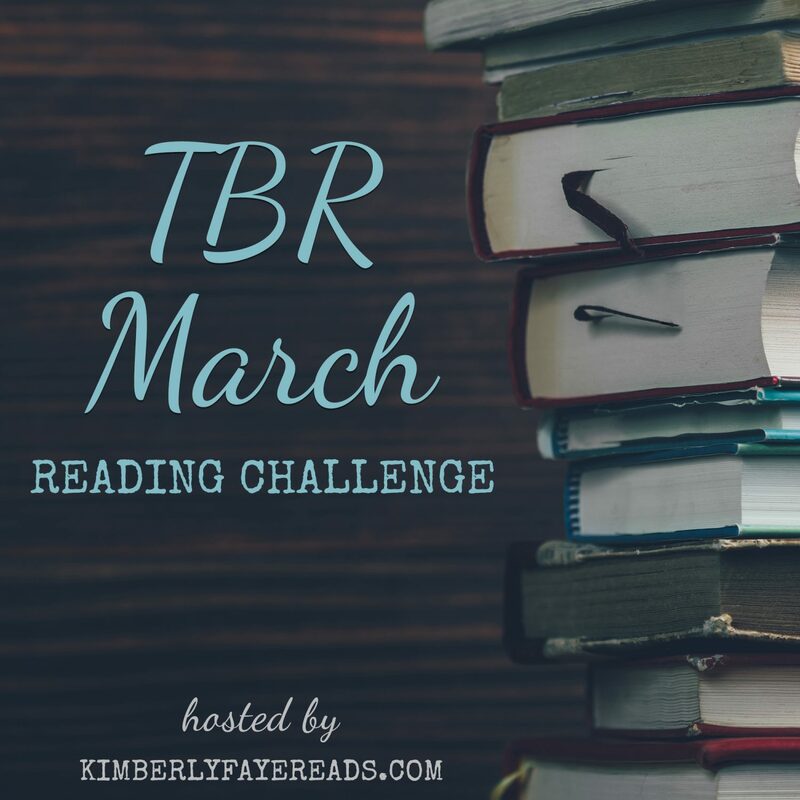 Two months into the 2019 Tackle My TBR Challenge… how’s it going for you? I’m meeting my reading goals, but not the reviewing. Overall, I can’t complain. 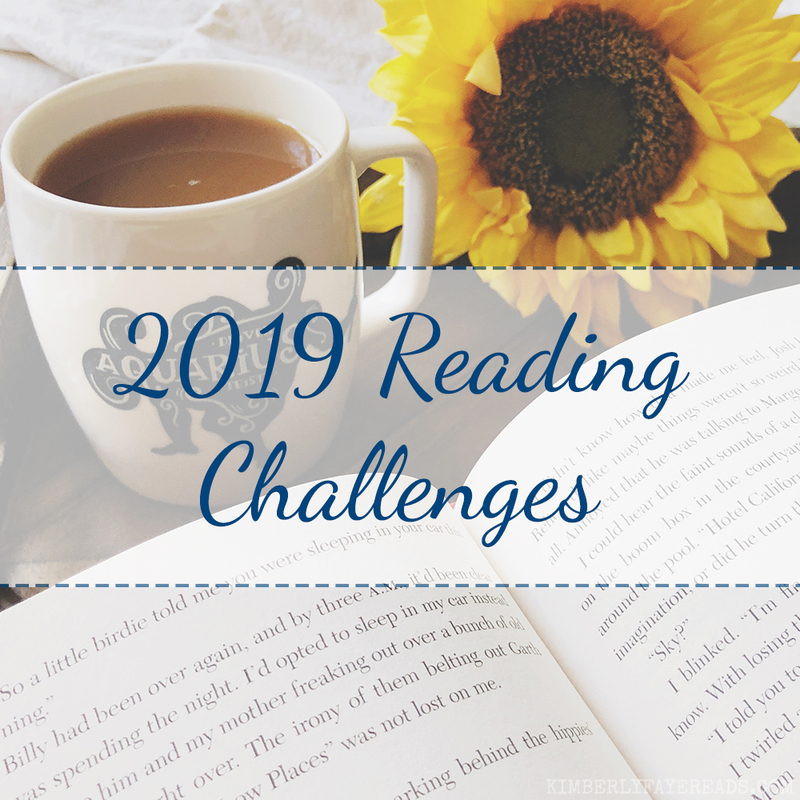 We’re one month into the 2019 Tackle My TBR Challenge! How’s your challenge going? I can’t complain about my progress so far. The 2018 ARCtober Reading Challenge is almost over! And I’ve still not hit my goal. I still have a few days left, but I’m getting a little nervous. That’s a wrap on week three of the 2018 ARCtober Reading Challenge! To say I did better this week would be a huge understatement. Week two of the 2018 ARCtober Reading Challenge is in the books! It was another slow go, but that’s kinda the norm these days, so I’m not surprised. The first week of the 2018 ARCtober Reading Challenge is in the books! I wish I had better news to report, but it wasn’t my best reading week ever. 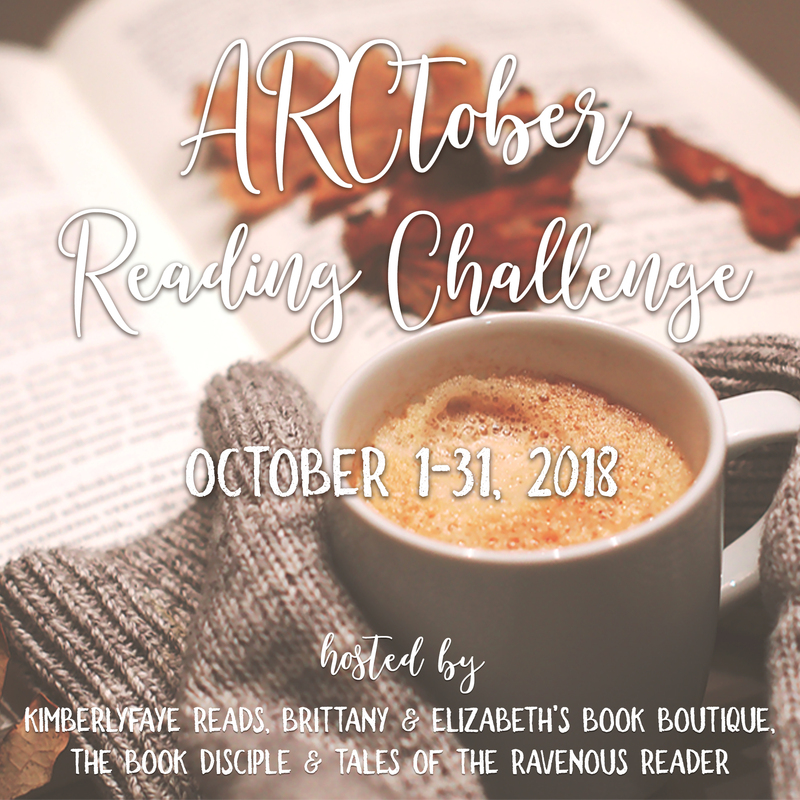 The 2018 ARCtober Reading Challenge begins today! Are you participating? What’s your goal? Learn about my goal and the books I’m hoping to read now!